A lot of new channels are starting their transmissions day by day. Here I am sharing Latest New Channels Frequency Updates for All Satellites. 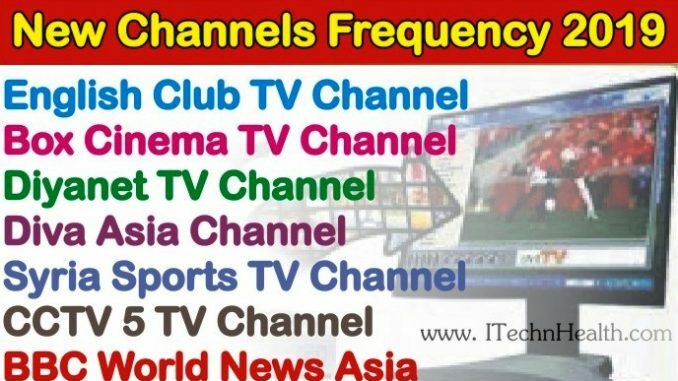 Below are the details of the latest editions of new channels on all satellites.